I know as a mom of two that our kids always need something, or there’s always something to hand down to the next kid. But what do we do with all of that stuff once our kids are done with it? 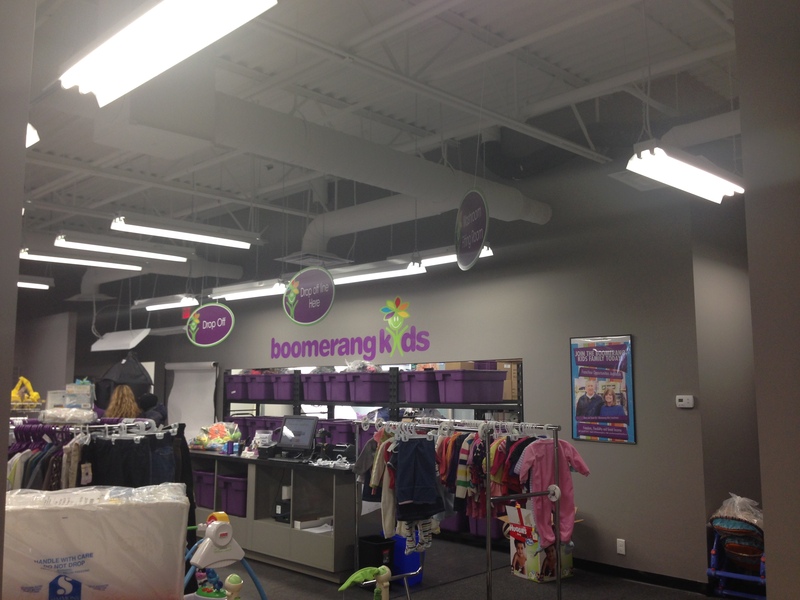 Meet the newest consignment shop that just opened in Vaughan…Boomerang Kids! 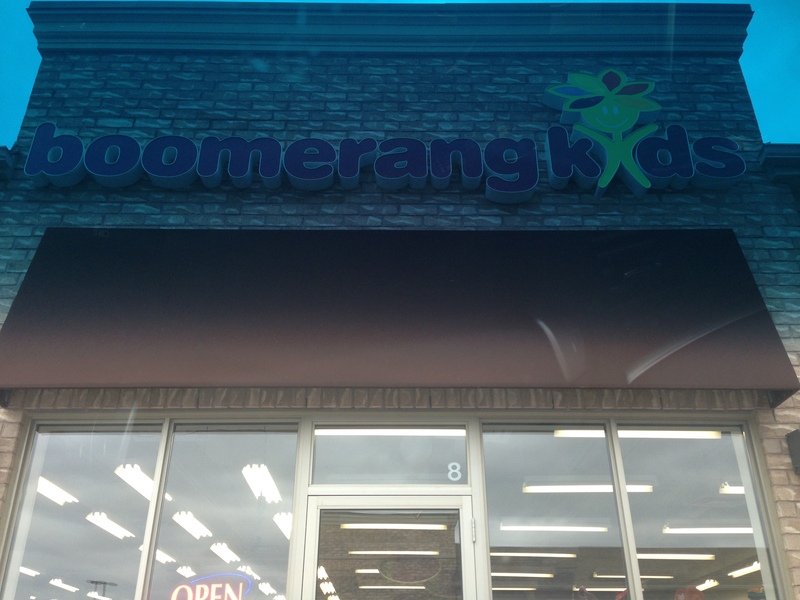 Boomerang Kids is a Canadian franchise chain that has locations across Canada. They buy used items that are consigned by families in the local communities. However, not only are there used items, but about 25% of Boomerang Kids stores’ merchandise is new product. They have EVERYTHING! 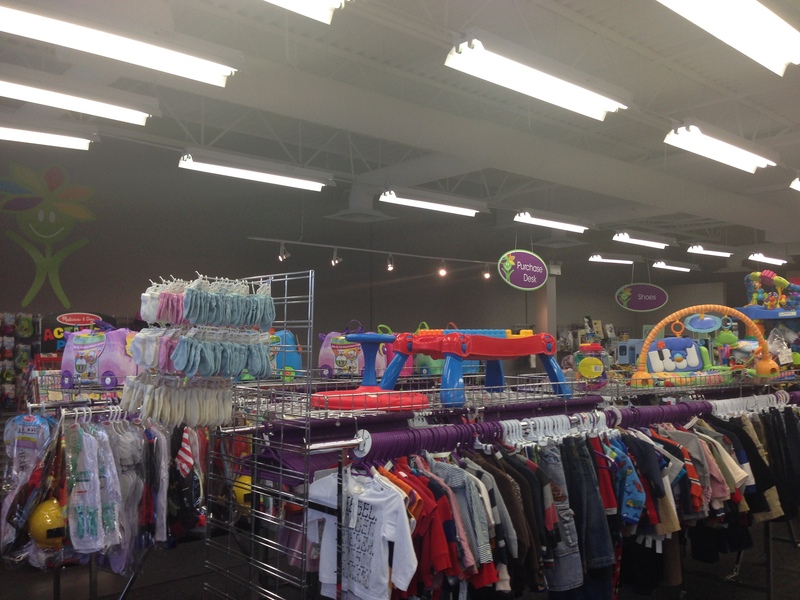 Quality kids clothing, maternity wear, gear, accessories, toys, books, you name it! And it is all in impeccable condition at affordable prices! How does it work you ask? Consigners come in, no appointment necessary, create an account and do a drop off. Everything can be sorted on the spot, priced, and uploaded into your account. What’s great is you receive 40% of the final selling price, and on baby equipment you can get 50%. Every article of clothing is checked for rips or stains and toys are checked to make sure are in working order. To me, as a mom, this is key. I only want to buy quality items and that is exactly what they carry. Another amazing thing about this store, is that it understands the needs and schedule of a mom…don’t have time to come in to the store? No problem! Everything is online! Once you set up and register an online account everything can be managed on line; check your balances and see what’s been sold and you don’t have to bother calling or going in! And even better for you buyers, soon every item in inventory will be available on line and the whole store will be shoppable. You can see what’s in stock and make your purchase without leaving the comfort of your own home! You can choose to go pick it up or have it shipped to you. 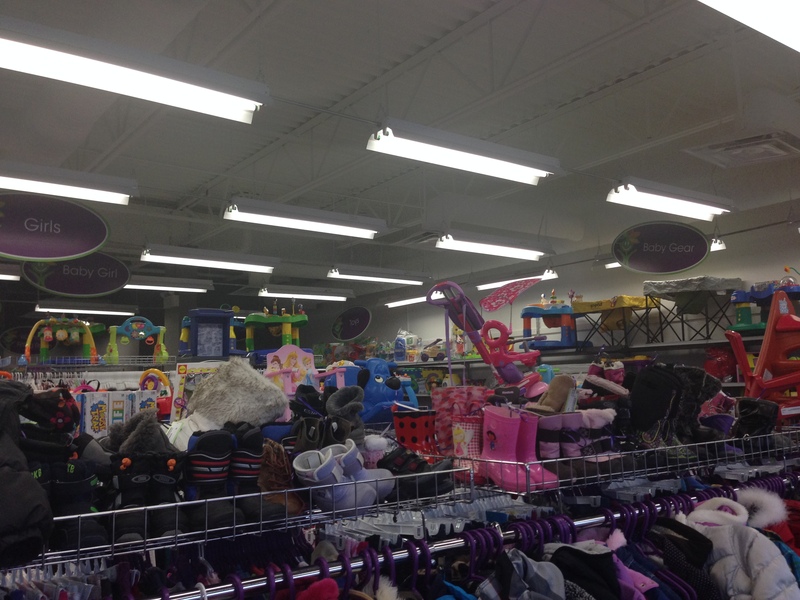 There are items that they do not take; car seats for liability reasons, bedding for sanitary reasons, hats/mitts also for sanitary reasons, however because of that, they do carry these items by a great Canadian brands like Calikids. http://www.calikids.com/. What’s also special is that items that aren’t accepted can be donated to the charities that they work with. You’ll have to see for yourself how great this store is. And to make sure you do, Boomerang Kids are offering one lucky reader a $25 store credit towards any purchase! To enter this contest, you need to do at least one of the followings. The more you do, the more entries you will receive in the draw. Kindly leave me a message at the end of this post to let me know which of the following activities you have completed. 3. Follow Me, Myself and Kids blog on WordPress. Click on the “follow” button and enter your e-mail address to receive my latest blog posts directly to your mailbox as soon as I publish them. Contest deadline is Saturday November 8th. Open to all Canadians. Good luck and have fun shopping and consigning!! I follow you & Boomerang on FB, I follow your blog, I follow tou on Twitter & I twitted about this contest. Thanks for the giveaway. Hi. I followed by email ive never heard of this store before! !